Founded in 1979, Seagate is the leading provider of hard drives and storage solutions. From the videos, music and documents that we share with friends and family on social networks, to servers that form the backbone of enterprise data centres and cloud-based computing, to desktop and notebook computers that fuel our personal productivity, Seagate products help more people to store, share and protect their valuable digital content. 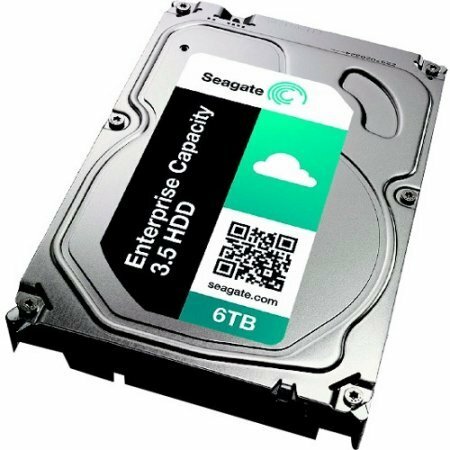 Seagate offers the industry's broadest portfolio of hard disc drives, solid state drives and solid state hybrid drives. In addition, the Company offers an extensive line of retail storage products for consumers and small businesses, along with data recovery services for any brand of hard drive and digital media type.